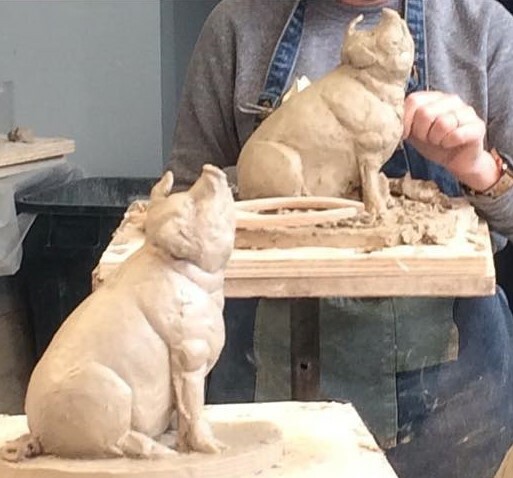 This class is an introduction to animal sculpture, working from photographs, anatomical drawings and plaster casts. 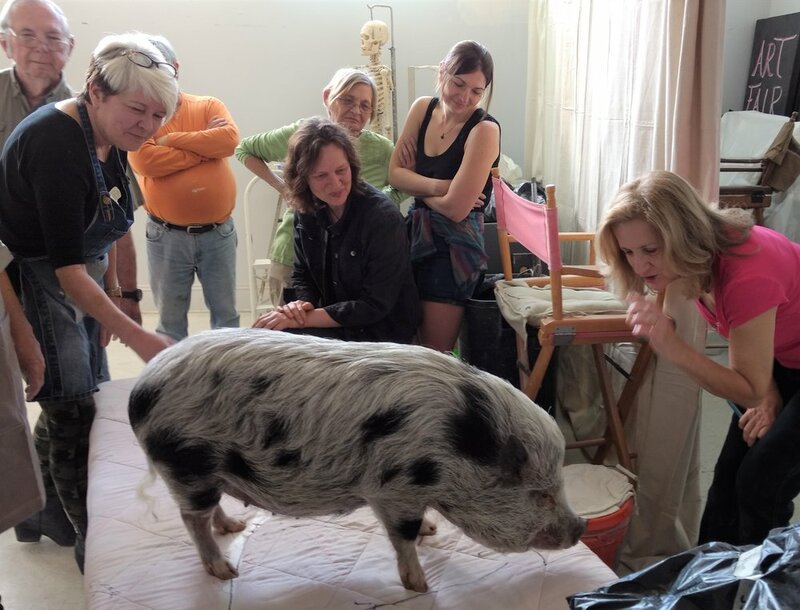 There will be a brief overview of animal anatomy, and the emphasis will be on gesture and proportional relationships of the form. Click HERE for information on supplies you will need for this class.